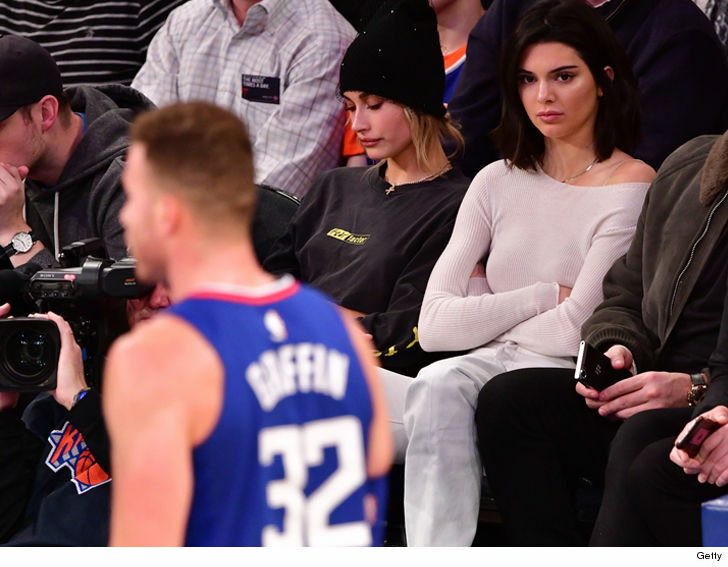 Losing streak be damned … Blake Griffin still had the energy to hit the clubs in NYC with Kendall Jenner on Monday night after getting shellacked by the Knicks. Blake and Kendall were spotted leaving Up & Down nightclub in Manhattan. The photo agency that has the pics says they were taken at 3AM Tuesday morning. Earlier that night Kendall was at Madison Square Garden to watch Blake’s Clippers lose to the Knicks in a 105-87 beatdown.